3 Food Trends That Live Up To The Hype – And 4 That Don’t! Another month, another new food fad. How do you know which are worth pursuing? Some research has suggested that the oil’s medium-chain triglycer­ides (MCTs) may be easier to burn off than to store as body fat. 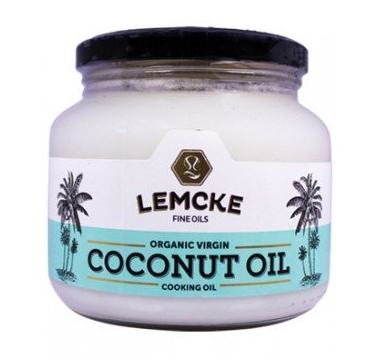 Not so fast: “Coconut oil contains much lower MCT levels than what’s been used in research to increase metabolism and weight loss, so you can’t assume it will have the same impact,” says dietician Marni Sumbal. Dieters also claim that coconut oil boosts feelings of satiety, making you eat less. But a 2017 study in the European Journal of Nutrition found that it did a worse job at taming hunger than olive oil, and had no impact on fat-burning metabolism. Verdict: HYPE. “Simply adding kilojoule-dense coconut oil to your diet without trimming kilojoules elsewhere will lead to weight gain,” says Sumbal. Instead, increase your kays and focus on portion size – which, yes, can include modest amounts of coconut oil. The drink’s probiotics are linked to better digestive health, an improved immune system, and decreased muscle inflammation. But read the labels. 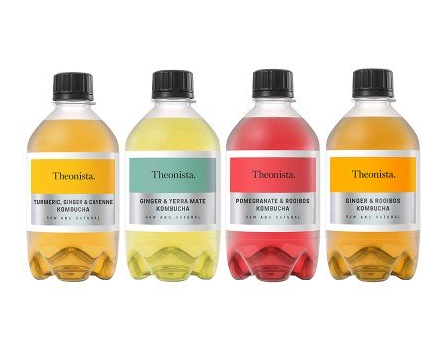 “Kombucha can have a vinegar-​like taste, so some brands add sugar to make it more palatable,” says nutritionist Bonnie Taub-Dix. That added sugar can outweigh the benefits of probiotics: “Choose brands that have two grams of sugar or less, and pay attention to serving size. Some bottles have two servings,” she says. Verdict: HERO. In order to reap the full benefits of the probiotics, it’s best to also incorporate yoghurt and other fermented foods into your diet. 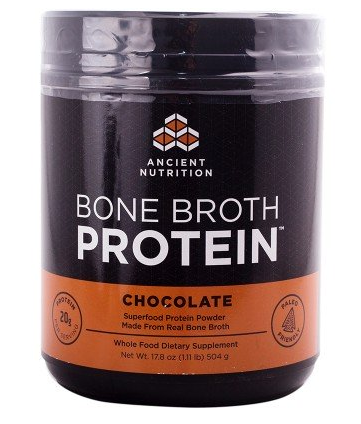 Made from roasted animal bones and connective tissues, bone broth is touted as a source of collagen, which is a protein that helps build bones, tendons, ligaments, and skin. 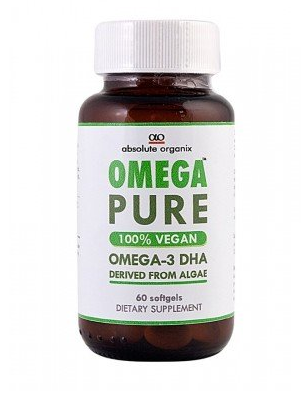 In the case of joint pain, the few studies that have looked at it were done with high levels of pure collagen supplements in people with debilitating conditions such as osteoarthritis – not an average runner who’s achy after a long run. And because it’s not a regulated food, the nutritional content can vary, making it impossible to know how much collagen you’re actually getting. Verdict: HYPE. Though while bone broth isn’t a cure-all drink, it is high in protein and electrolytes, making it good for recovery. Most servings are half a cup, so if you go through any more, you’re still overconsuming kilojoules. 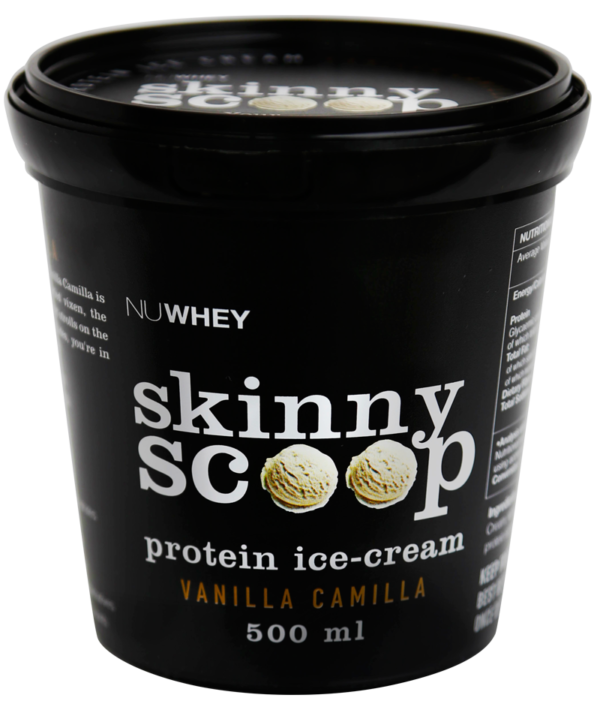 The slimmed-down frozen desserts often have zero- or low-kilojoule sweeteners such as monk fruit and stevia. While these save people kilojoules, they’re not tied to long-term weight loss, according to a study in the Canadian Medical Association Journal. And that protein? Most runners already get enough through a balanced diet. Verdict: HYPE. Like all desserts, low-kilojoule ice creams and frozen treats should be consumed in moderation. The new packaged-​food trend: making ordinary foods – granola, tortilla chips, flours­ – with sprouted grains, which means the grains have germinated. This process can boost the food’s antioxidant, protein, folate, and vitamin C levels, says dietician Molly Kimball. Research is still out on whether sprouted grains can boost athletic performance, but because only whole grains can be sprouted (versus refined), you’re probably eating healthier when you choose sprouted. Verdict: HERO. 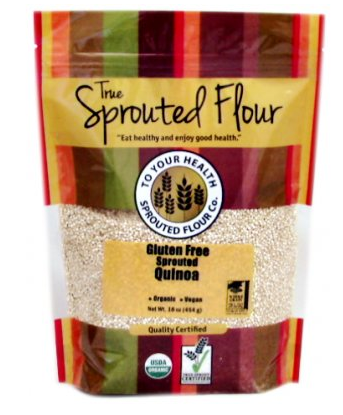 Research has shown that sprouted breads may keep your energy levels stable, and could even be easier on your stomach. Cactus, watermelon, and maple waters (to name a few) are trending on Instagram. While they’re all inherently hydrating, most of the other ‘perks’ are thanks to marketing. “Yes, many of these drinks may supply nutrients such as calcium or vitamin C, but the levels are so low that runners who eat a balanced diet get enough of them anyway,” says Kimball. And don’t let the word ‘water’ fool you into thinking they’re not caloric, says Kimball. “People may forget about the kilojoules in these waters, but if you’re drinking a few bottles a day instead of plain water, those extra kilojoules add up,” she says. One serving of watermelon water, for example, contains 12 grams of sugar. Instead, try adding slices of fruit or cucumber into your plain H2O for flavour. Verdict: HYPE. Stick with plain water, and reach for a sports drink if you need extra kilojoules or electrolytes for hot runs that are 60 minutes or longer. Research has shown that grass-fed cows give you lower levels of saturated fat and inflammation-​inducing omega-6 fats, and higher levels of vitamin E, beta-carotene, and heart-healthy omega-​3s. Other foods, such as walnuts and salmon, are higher in vitamin E and omega-3s, but when it comes to meat or dairy, grass-fed is the way to go, says Taub-Dix. Verdict: HERO. Make the most of your post-run burger and chocolate milk by opting for the pricier stuff. Just make sure the label says ‘100% grass-fed’.